We are living in the internet age where almost everything has something to do with the internet. Nowadays, nearly all businesses have boarded the “online train.” So why won’t you also take your business to the online platform? There are so many opportunities in taking your business online. However, you can only realize success in your e-commerce business if you have strategies. Most people usually feel that they can easily get a piece of the online pie without putting much investment. The truth is that just like any other business; your e-commerce business will also need you to invest your time and resources if you want it to blossom. 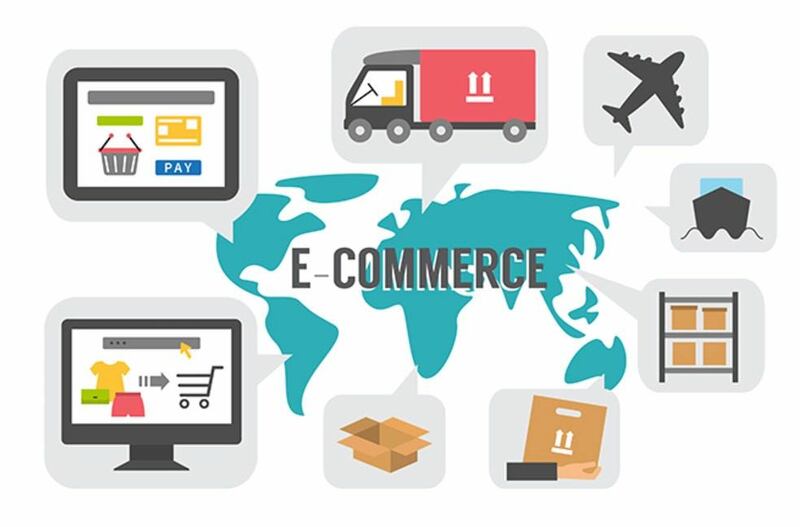 Therefore, you should not treat your e-commerce business like it is less of a legitimate business. Although most e-commerce businesses usually start as hobbies or side business of a person, for you take it to the next level, you will need to take it seriously. This is because, in the world of e-commerce, it is possible to swim or sink in a matter of days. The success of your e-commerce business will depend on the software that you are using to manage it. The software should be able to handle several tasks at the same time. The software should be able to give your customers the best shopping experience. You can automate almost all the important tasks of your online business. There are many businesses on the internet today. You will, therefore, be competing for the same audience with other business. Therefore, to come out on top, you will need to determine a specific market segment. It will be important that you determine the niche that your business can thrive in. Having satisfied customers is the best thing that every business needs to succeed in. If your customers are satisfied with your services, they will spread the word about your business, therefore, doing the marketing for you. They will give positive testimonials and reviews about your business. This will encourage other customers to buy your products thereby making your business to grow. This is something that is affecting most e-commerce ventures. After filling up the shopping cart, when a customer tries to “check out” then everything might just fail at that point. 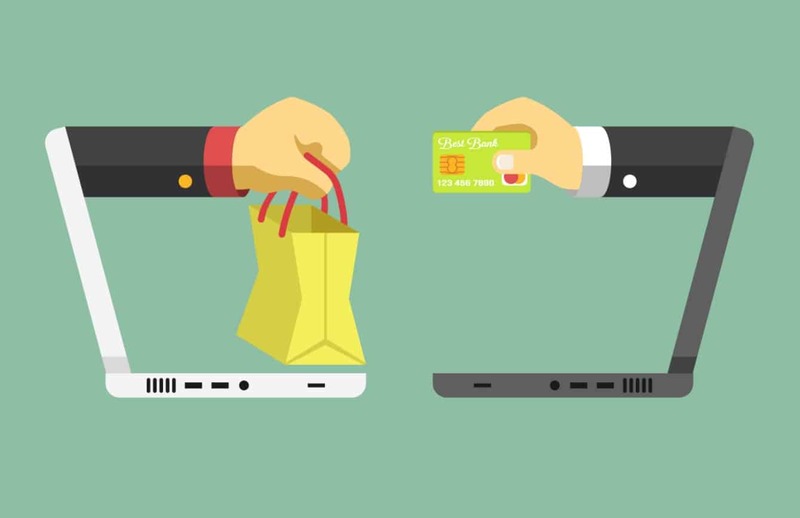 There are several issues that may erupt during the checkout process like fewer payment options available, card not accepted and shipping issues among others. If the checkout process is complicated then you will surely find it difficult to sell products online. It is advisable to have as many payment options as possible while at the same time, your payment system should accept different cards. It is also very wise to make the shipping and delivery processes as smooth as possible because customers do not like unnecessary delays. For any enterprise to thrive, it is important to keep your customers involved. You can do this by providing your customers with special offers and discounts. This will lure your customers back to come and make more purchases via your platform leading to more profits. You can award your clients with vouchers and notifications about any new items and active sales. However, you should be careful not take this too far by sending too many emails to your clients. This is because although your customers would want great deals, you should not disturb them with notifications every five minutes. The power of social media in this age cannot be underestimated. Information spreads so fast using the various social media platforms and any e-commerce owner who has a huge social media influence is destined to succeed. It is important to share your products online and interact with the majority of the online users. These online users will spread the word about your venture and this will help in multiplying your client base. At the end of the day, you may be worried about various technical aspects of your business. Greenwing Technology can handle all the technical aspects of your e-Commerce business. From invoicing to ECommerce business consulting, you can get every support you need while running your business.